@SaveTaxi Charity walk on the 28th November in aid of London Taxi Drivers Fund for Underprivileged Children & The London Taxi Benevolent Fund for the War Disabled. @SaveTaxi have done more for the trade than most Taxi drivers ever will. @Supportblktaxis Donate a parcel for the homeless appeal being distributed on Monday 14th December across London. London Taxi Radio’s new format radio show. 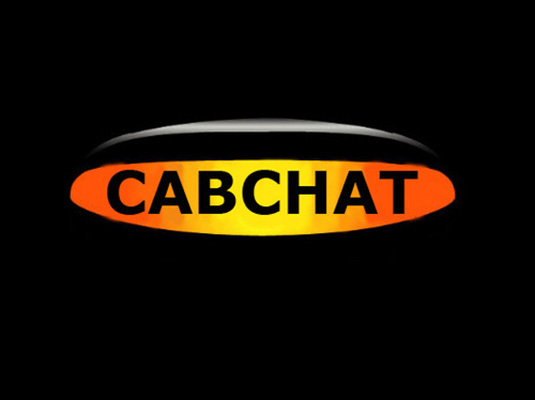 Hosted by SuperCabby, MacTheCab, TheHolbornCab, SeanPaulDay & MickTheBrit, they share their views and opinions of the London Taxi Trade interspersed with music and Jingles.